Locally, nationally, and internationally, Love-Share is an advocate for children. We believe the poverty cycle can be broken through education. We travel to every corner of the globe to help children and families in need. For us, no need is too small and no voice is too quiet to be heard. We will devote all the time and energy necessary to educate and advocate. 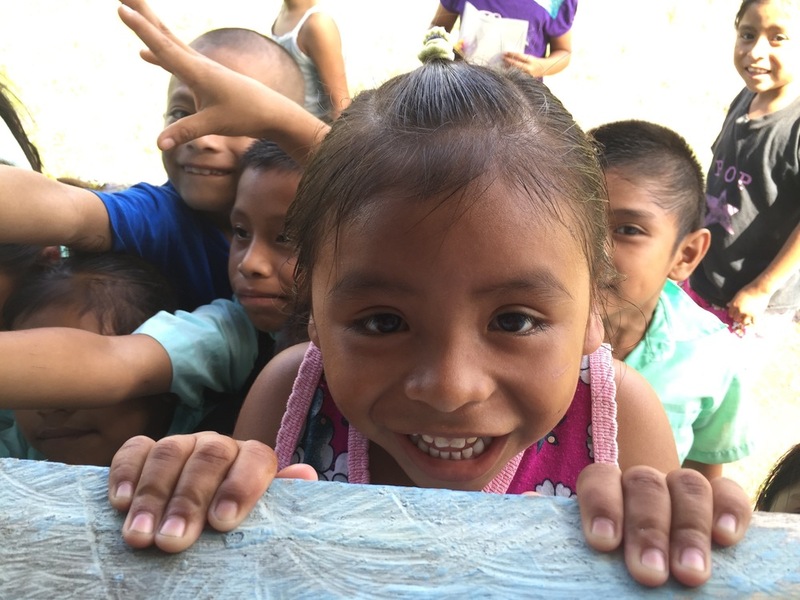 We're a non-profit organization founded to come alongside children and locally established orphanages to provide support and encouragement through Educational assistance, sponsorships, connections, hygiene needs and basic supplies. It only takes one person who is willing to give, serve, or go. Join us as we work together to share the love of Christ with children in seven countries on four continents. Host a party, Go on a mission trip or Donate to help.